A good domain, wasted. Inspire.me was acquired by the owners of trademark "Inspire Me Today", which they registered in 2006. For the moment, they only redirect the site to their original inspiremetoday.com. From the branding prospective, it should be other way around: week domains should forward to the the stronger ones. 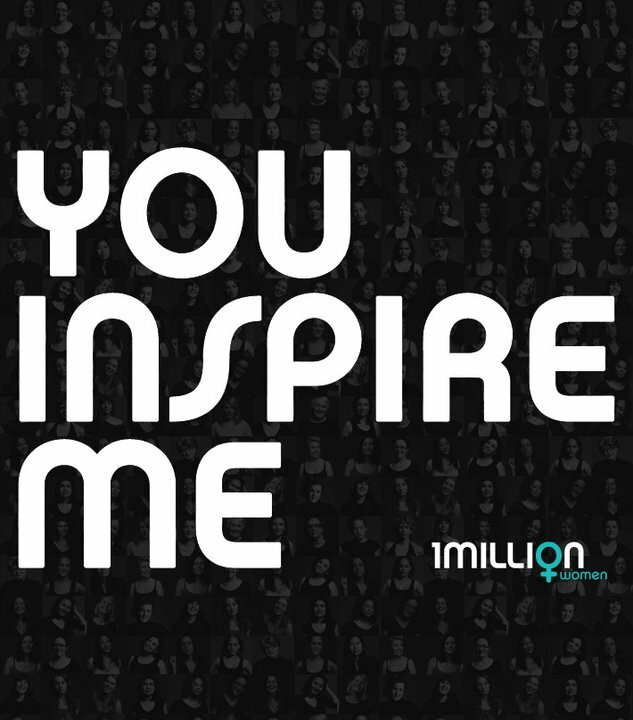 Inspire.me is just 100 better than inspiremetoday.com. Well, you can always go for hacks like Inspire.Me/Today instead of InspireMeToday.com but short "inspire.me" is pure, elegant and stylish. Yet, again, with all inspireme. *** taken, inspireme.net and inspireme.org being decent blogs, it will be a shame if such a potentially great brand will be buried in the depth of the Internet. One can always go for inspiremethursday.com or something, but nothing beats inspire.me.